Open an issue of The Saturday Evening Post from 1954 and you'll be rewarded with a stunning array of illustration - page after page after page. Most of the ads and all of the fiction pieces would be illustrated, many signed by the top names in the business. Fast forward ten years and you'd be hard-pressed to find more than a handful of illustrations in any major magazine. Where did all the artists go? Of course there was still plenty of work in advertising and editorial but the best and the brightest moved into the markets of paperback and album covers, and movie posters. Many who were perhaps a little older or just plain sick of the rat race found lucrative niche markets in quasi-fine art areas, selling originals and limited edition prints to those with a passion for airplanes, cowboys, wildlife, etc. There has always been a lot of work in catalogue, corporate, layout and textbook illustration, and many illustrators moved into those areas as well. Frances Hook was one such artist. Frances Hook had been a regular contributor to the Good Housekeeping column, Teens of Our Times, in the late forties and early fifties. She never made it to the story section of the magazine, and I've never seen her work in the pages of any other major mags. Good Housekeeping chose more stylized artists like Lorraine Fox or Jack Potter to illustrate its columns as the fifties turned into the sixties. I thought I'd never see another piece by Frances Hook, but here she is again, painting pictures for the Childcraft textbooks in 1964! I've always had the greatest affection for illustrators like Frances Hook. Though she would never be accused of being an innovator, she is one of that vast second tier of illustrators who, through hard work and perseverence, are able to fulfill their clients need for rock-solid, well drawn utilitarian art. There's a lot to be learned from observing the work of artists like Frances Hook. If you read between the lines of her drawing you'll see an artist with a keen sense of observation of the world and the determination to translate those observations with exacting professionalism. Not everyone can be a superstar, but there is reward in knowing you are doing good, professional work - and that you've earned the respect of your peers. I don't know much beyond that about Frances Hook. A Google image search turned up quite a lot of religious art and "cute kid" portraits done for the collectors plate market - work obviously done in the later part of her career. Beyond that, like so many others, her life and work remain a mystery. Leif, Along with you I salute these "Hard Working" illustrators. Many of who's work were the first we encountered as kids and sparked us to look further. My "Hard Working" illustrator was Fred Pfiffer, and I was fortunate enough to contact him before he passed away. Along the way I was able to talk with other such illustrators who had helped develop my interest in illustration. Yeah, this is why I like your blog (among other reasons,) it reminds me of WHY I do this. The Greatest Explosion of artistic creativtiiy the world has ever seen, and History missed again. 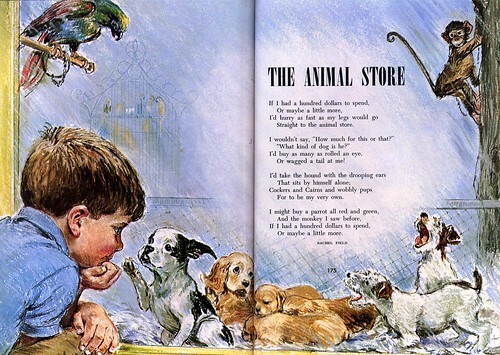 Frances Hook illustrated one of my favorite books from childhood, "Just Before Bedtime". It might be worth a glance or two. 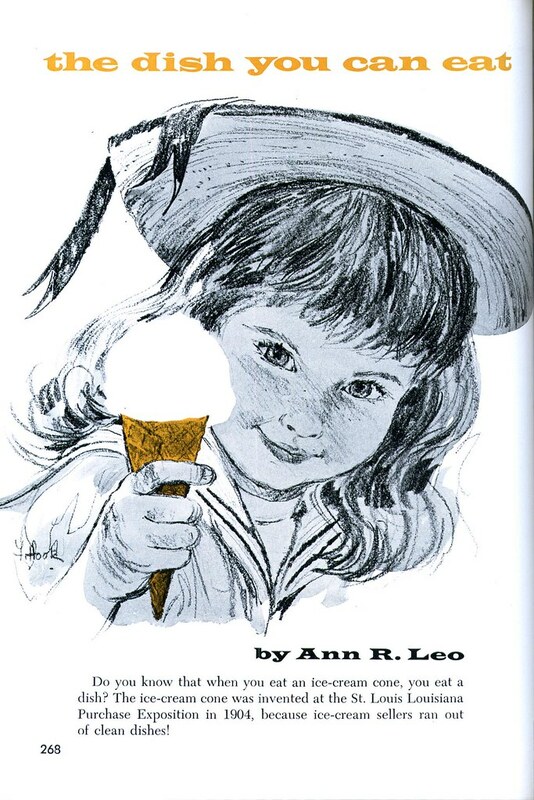 Her illustrations really brought the poems to life for me. I found your blog while trying to find more info on her there really isn't much.